CARFAX 1-Owner. JUST REPRICED FROM $30,988. Bluetooth, iPod/MP3 Input, Dual Zone A/C, Keyless Start, Premium Sound System, 4x4 SEE MORE! 4x4, Back-Up Camera, Turbocharged, Premium Sound System, iPod/MP3 Input, Bluetooth, Aluminum Wheels, Keyless Start, Dual Zone A/C. Rear Spoiler, MP3 Player, Keyless Entry, Privacy Glass, Child Safety Locks. 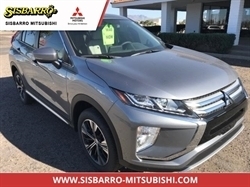 "The Evoque takes it to competitors like the BMW X3 and Audi Q5 by offering styling that's supercar slick, and then tossing in a truly off-road-capable suspension and all-wheel-drive (AWD) system." -KBB.com. 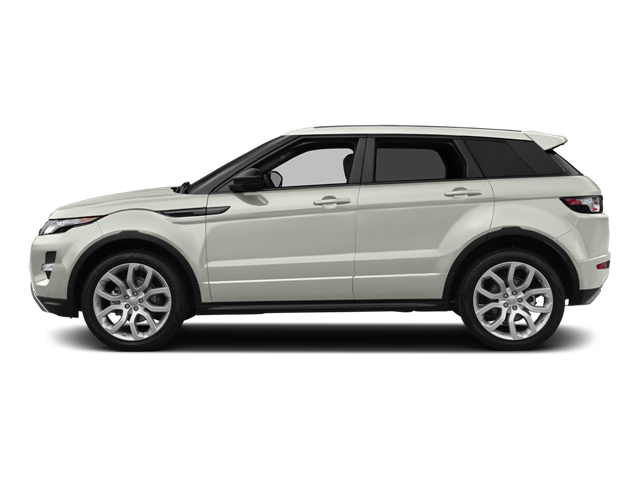 Hello, I would like more information about the 2015 Land Rover Range Rover Evoque, stock# A16126. Hello, I would like to see more pictures of the 2015 Land Rover Range Rover Evoque, stock# A16126.